Quite possibly one of the finest homologation examples available. This Integrale is in spotless show condition with no blemishes of any kind. It is only used on dry weekends but started regularly. A very well known car within the Integrale world, it also comes with a very unique private number plate ‘D3LTR’ which has been independently valued at over £3000. With some very mild modifications the car produces 251bhp @ 0.9bar boost. However, there have been no modifications to the structure of the car which remains in its standard form. The car comes complete with full service history including the original service booklet, all bills and two sets of original keys. All belts and tensioner’s have been replaced 3 times during the cars life in the UK. It has been fully serviced by some of the UKs leading Integrale specialists including gearbox and diff fluids. 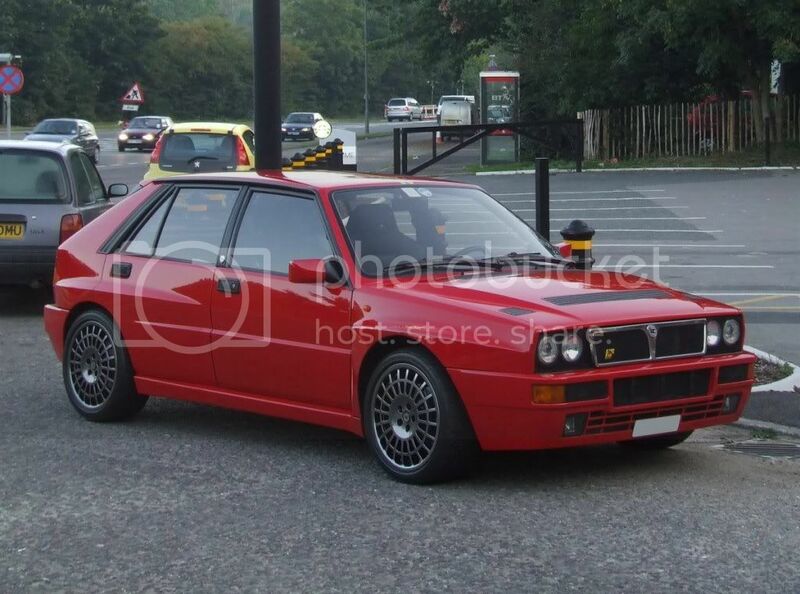 Although there has been a lot of money spent on this Integrale it has proved to be very reliable. It has had work carried out for piece of mind rather than necessity. Mark, a lovely example, I tend to agree with Duncan, don't sell it!